We support NewPHPLinks. What is NewPHPLinks? 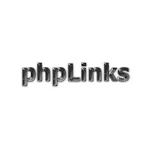 NewPHPLinks is a Link Directory program featuring categories, reviews, popular links, new links, links approval.